"St. Louis on the Air": A conversation on leadership with Johnetta Elzie, Jay Mitchell and Tef Poe. “There’s been a show of solidarity between the youth that we haven’t seen in quite some time,” said St. Louis rapper Tef Poe. “Most of us know each other without personally knowing each other through social media. This movement was started on Twitter, Instagram, Facebook. Backed by an audience on social media and the streets of Ferguson, they’re also asking for control of the movement. 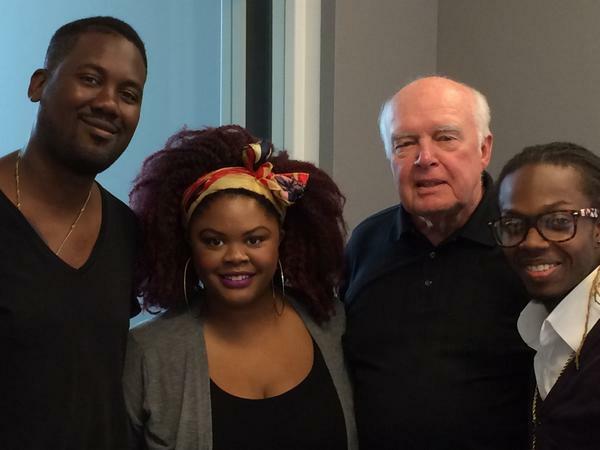 "St. Louis on the Air": A conversation with three young leaders in Ferguson. "St. Louis on the Air" discusses issues and concerns facing the St. Louis area. The show is produced by Mary Edwards and Alex Heuer and hosted by veteran journalist Don Marsh. Follow us on Twitter: @STLonAir. 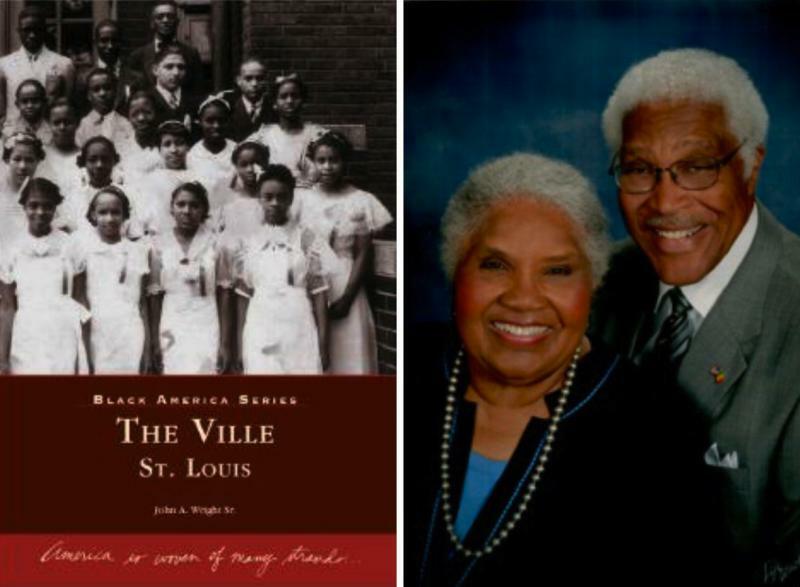 On Aug. 14, Mike Jones wrote in the St. Louis American that black leaders have failed those they represent.